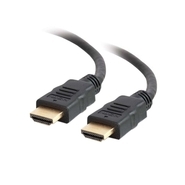 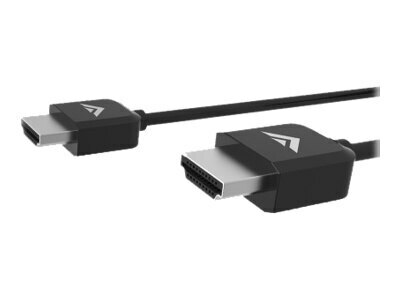 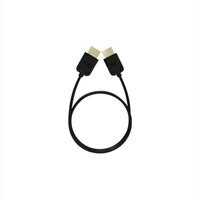 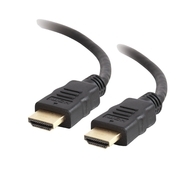 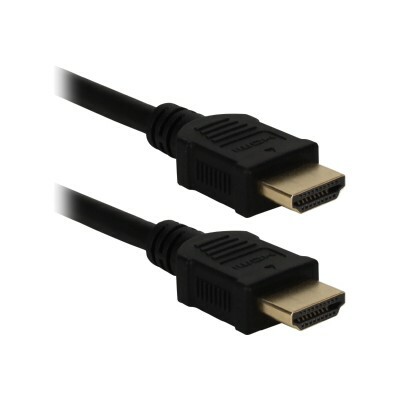 ASOUND - StarTech.com 1 ft StarTech.com 0.3m (1ft) Short High Speed HDMI Cable - HDMI to HDMI - M/M Type: Desktop Type: Others Connector Number: 1 Connect From: 1 x HDMI Connect To: 1 x HDMI Cable Length: 0.5 ft.
. - INSTEN Black 10-foot HDMI Cable/ HDMI to DVI Adapt . 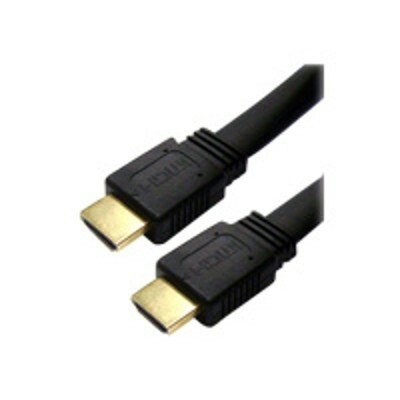 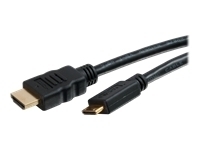 Vizio - VIZIO TXCH4X-B3 - HDMI cable - HDMI (M) to HDMI (M Keep a low profile with the 4 ft Ultra Slim HDMI Cable. 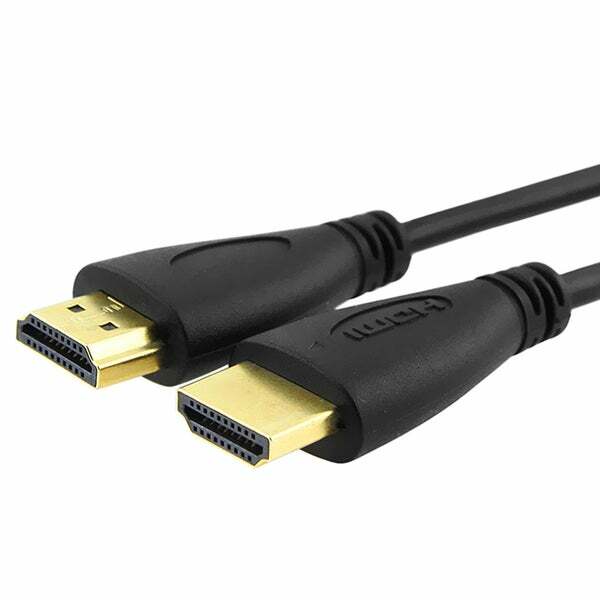 Ideal for ultra-thin HDTVs this cable supports 1080p and 4k x 2k Ultra High Definition resolutions for picture-perfect HD Video 3D and superior audio at up to 18 Gbps. 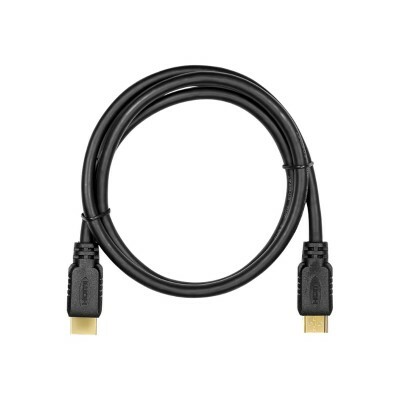 Vizio - Ultra Slim Series TXCH8X-C3 - Hdmi cable - Hdmi (M The VIZIO 8 Ft Ultra Slim HDMI Cable brings television movies sports and gaming to life with support for Ultra High Definition video and audio. 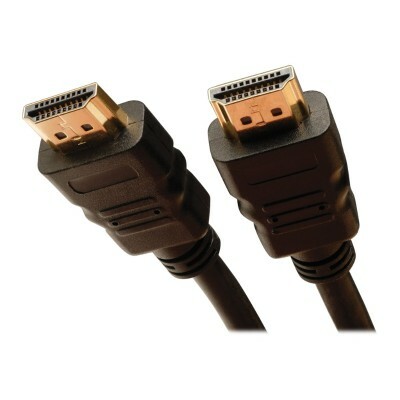 Easily installed in tight spaces these cables keep your entertainment setup tidy.